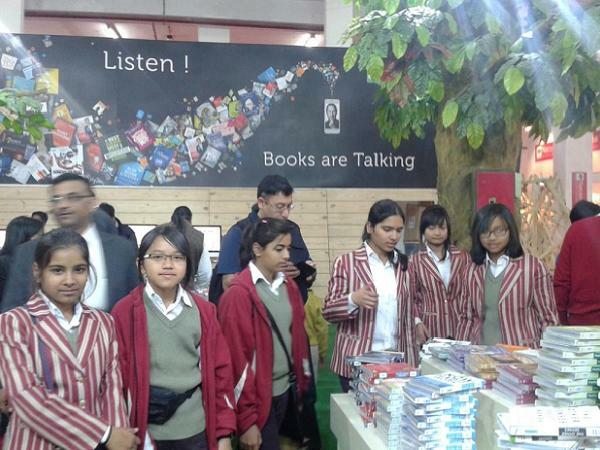 The students of The Sagar School were showered with sheer joy and pleasure as they browsed through the thousands of books at the World Book Fair on the 11th of February, at Pragati Maidan, New Delhi. 27 students accompanied by the librarian and two teachers, moved leisurely from one hall to another taking their times to browse, select and buy. 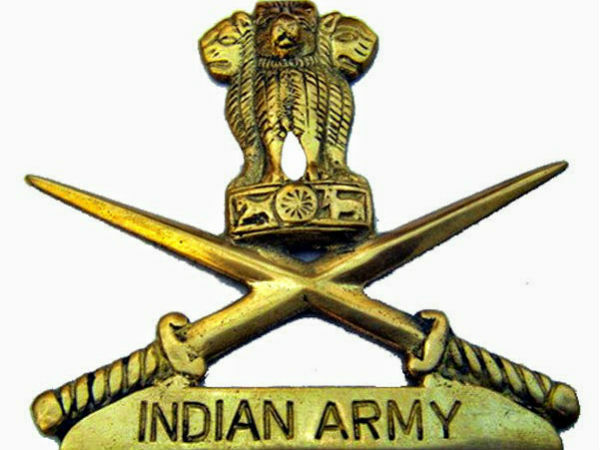 It was not only fiction that appealed to them but they showed preference for self help and motivational books as well. Encyclopedias and dictionaries were promptly swept off the racks. Many books were identified as already being in the school library and some elicited a pleased response from the students as already been read. The new titles were discussed amongst themselves and the teachers and then purchased while driving good bargains as it was the concluding day of the fair and heavy discounts were being offered by the publishers. The students were fairly intrigued by the concept of Audio books. Some time was spent listening to some sample books on an i-pad. Technology joining hands with reading appealed to them a lot. In Hall number 7, countries like France, Nepal, Belgium and Pakistan were displaying and selling their literature.Another hall had an impressive array of only hindi books while there were pavilions which displayed books on technology. All the students felt that it was money well spent and utilized the return journey,leafing through the newly purchased books while a few even finished reading a few stories. The students felt intelluctually nourished and talked of repeating the experience .